I visited Milan at the beginning of the summer with my cousin and was truly impressed by all of its beauty. 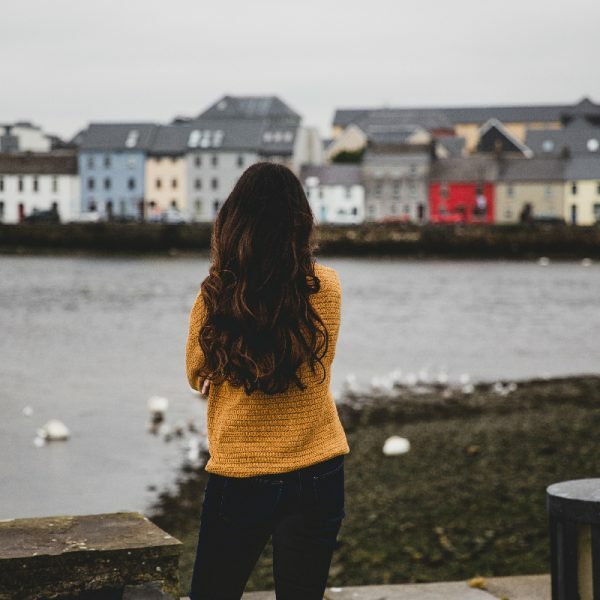 The fashion capital of Italy is full of lovely little cobblestone streets, amazing churches and cathedrals, great bars and restaurants, and of course, is one of the best places in Europe for shopping. The best way to get around the city is by foot. The city is not that big so you’re better off walking to visit all of the monuments and iconic locations which are not that far from each other. Another option is to take the tram (rather than the metro), so that you can admire the city at the same time. Duomo: You will of course want to see this iconic cathedral. 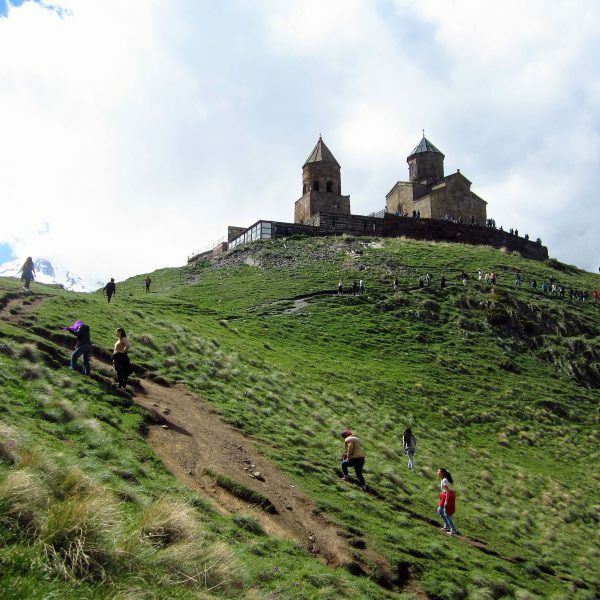 In addition to visiting the inside, you must also go up to the top as the 360° panoramic views are spectacular and its’s very impressive to walk on the rooftop of such an important monument. Queues are long so try going early in the morning or late afternoon. It’s only 9€ entrance for adults or 13€ if you prefer using the lift to go up. 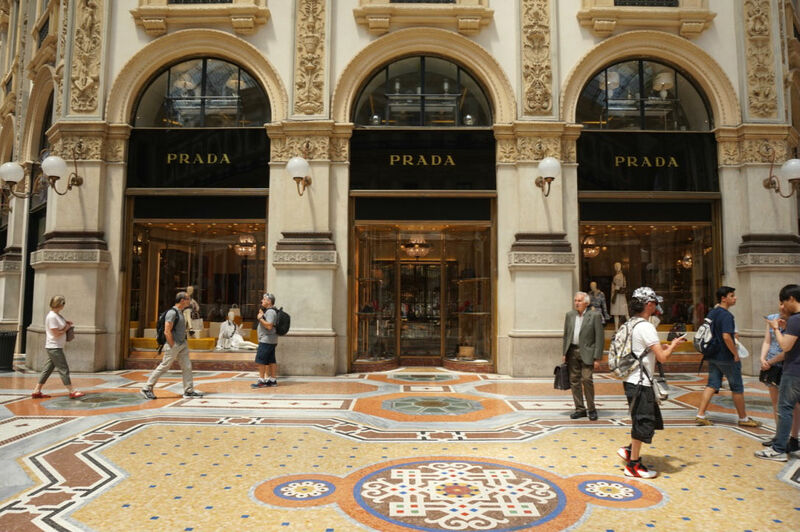 Galleria Vittorio Emanuele II: In my opinion, it’s one of the most beautiful shopping centers in the world, with all the top luxury Italian shops such as Prada, Gucci, and Armani. It first opened in 1877 making it one of the oldest shopping malls in the world! 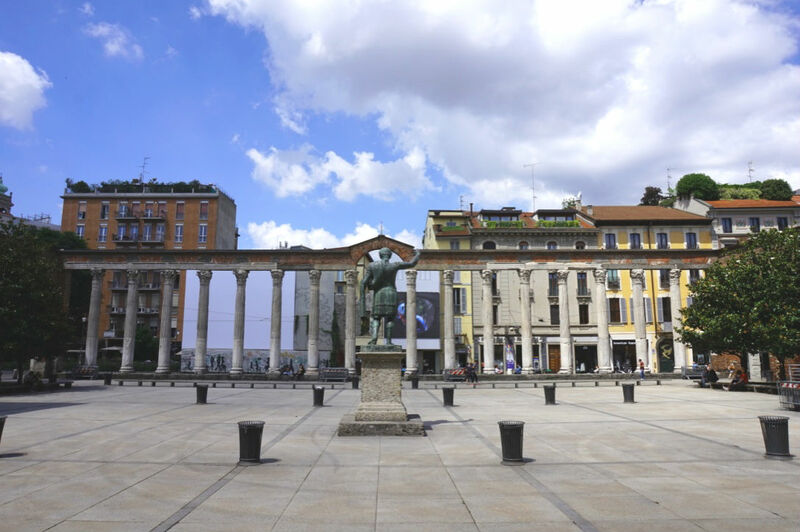 Colonne di San Lorenzo: This lovely colonnade is one of the best kept Roman ruins in Milan, so do make sure to visit it. 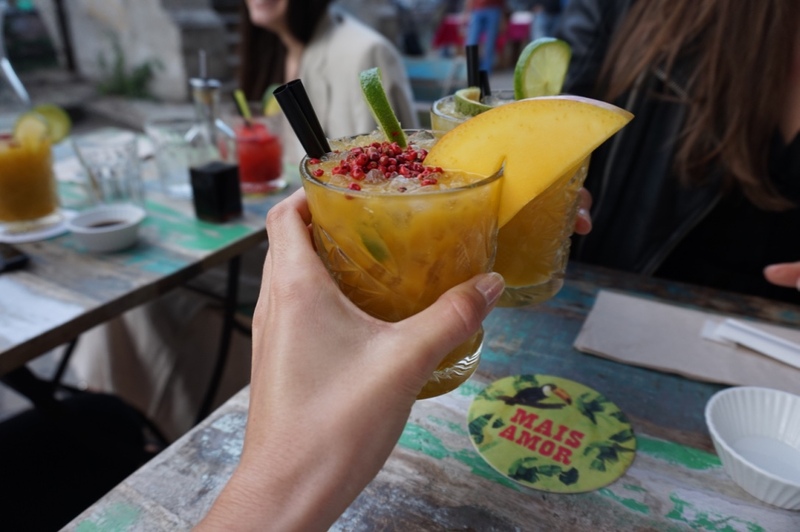 Navigli: This canal district is beautiful, particularly as the sun is setting and the locals come out for their aperitivo. There are lots of bars and restaurants all along the canal and it gets very lively in the evening. Don’t go too late as places get full very quickly. Leonardo da Vinci’s Vineyard: This beautiful private residence used to be owned by a notable Duke who gave the vineyard to Da Vinci back in the 15th century as payment for the famous Last Supper painting, which he had commissioned. 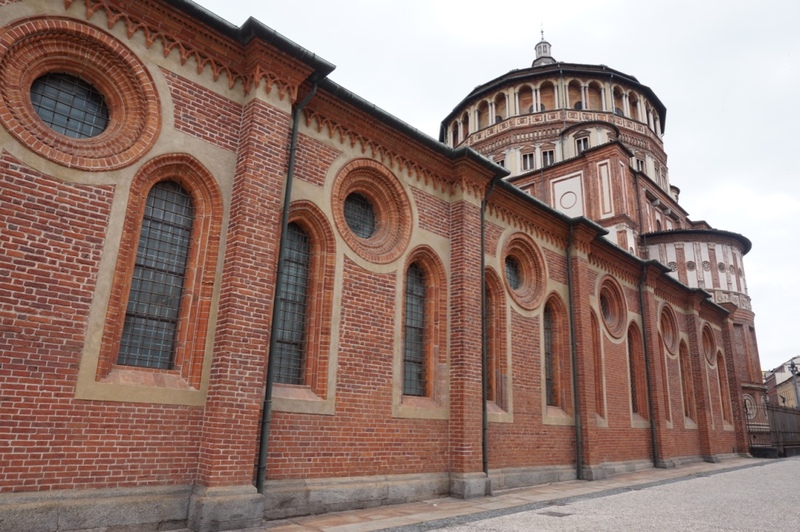 Churches: There are some wonderful churches and basilicas to visit in Milan so I recommend going inside as many as possible because you will be amazed by their wonderful architecture, frescoes and beautiful patterned tiled floors. The main ones are: Basilica di San Lorenzo, Sant’Alessandro in Zebedia, Sant’Ambrogio, Santa Maria delle Grazie, and San Maurizio al Monastero Maggiore. 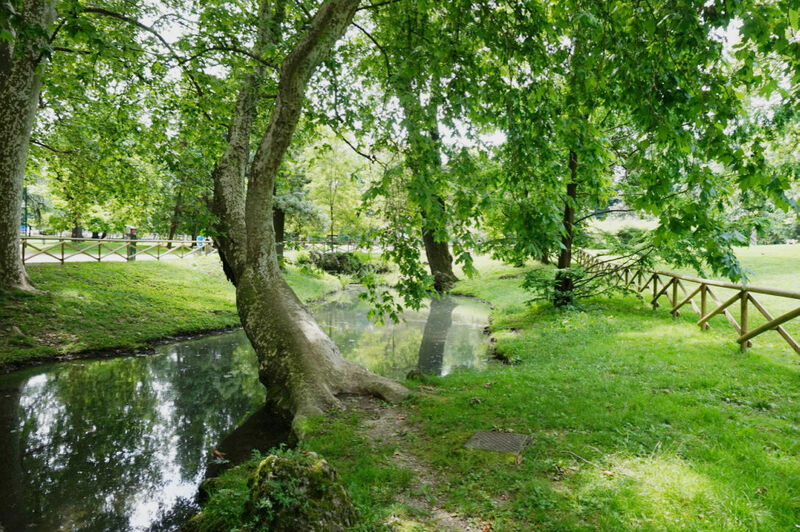 Parco Sempione: This wonderful park is ideal to walk around on a sunny day if you’re looking for some greenery. On one side of the park there is the famous Arch of Peace and on the other, the wonderful Sforza Castle. 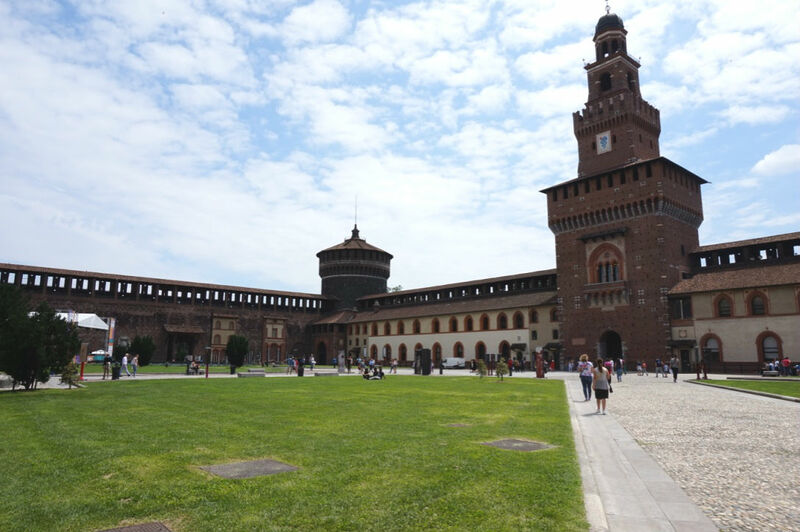 Sforza Castle: This impressive building used to be one of the largest citadels in Europe in the 16th century. 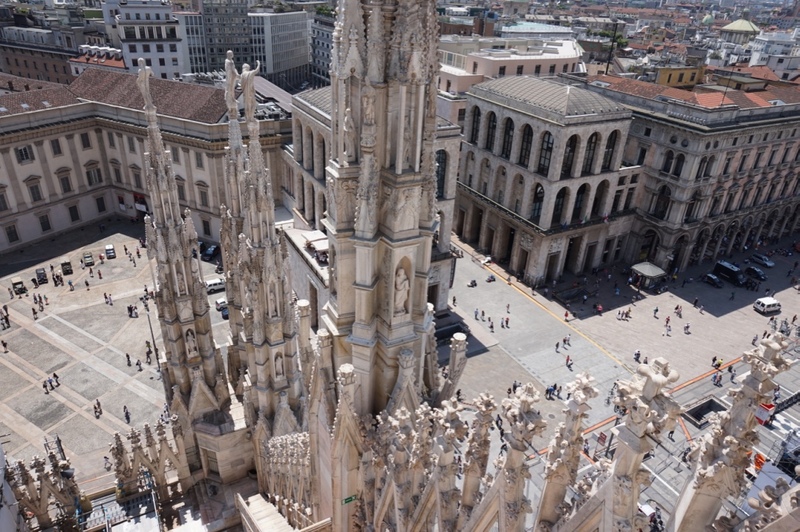 It has since been largely rebuilt and is now where many of Milan’s museums and art collections are housed. 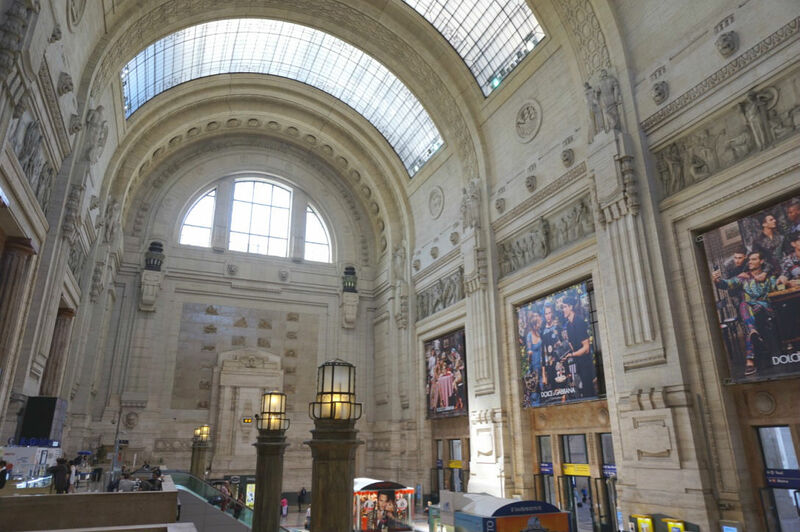 Milan Central Station: You will probably pass by the station on your way to or from the airport so do take time to admire its beautiful architecture. 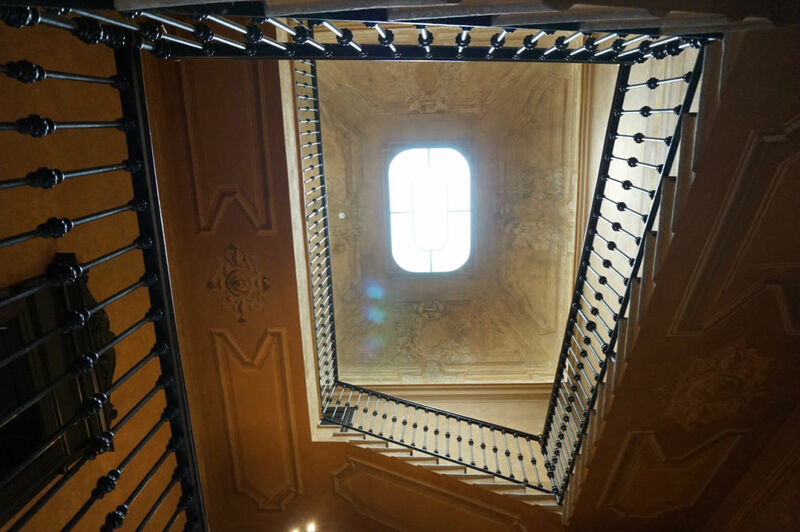 Casa del Manzoni: I recommend going inside this charming little palace in the heart of Milan which is rather unheard of, especially as entrance is free and there are very few people that visit. – Cioccolati Italiani for an indulging breakfast with lots of chocolate and also for the best gelatos. 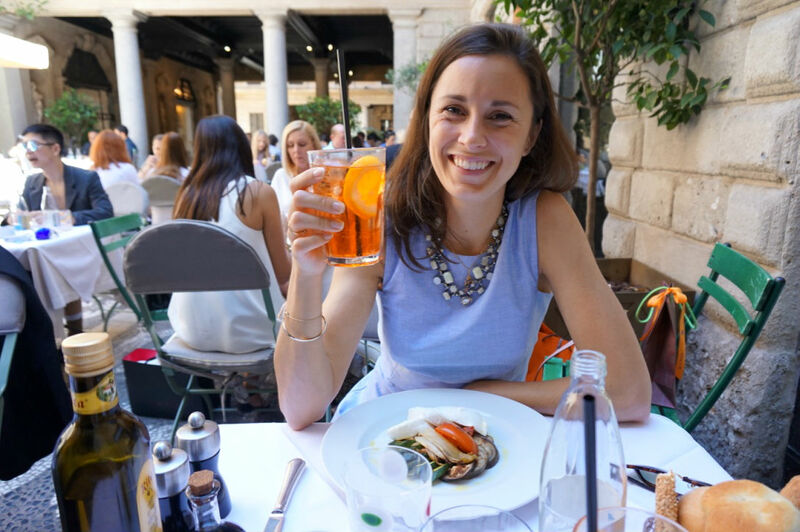 – Il Salumaio di Montanapoleone in the heart of the Fashion District for lunch outdoors on a chic terrace. – Mantra Raw Vegan for delicious, creative vegan meals. – Obicà for an endless variety of Mozzarellas. 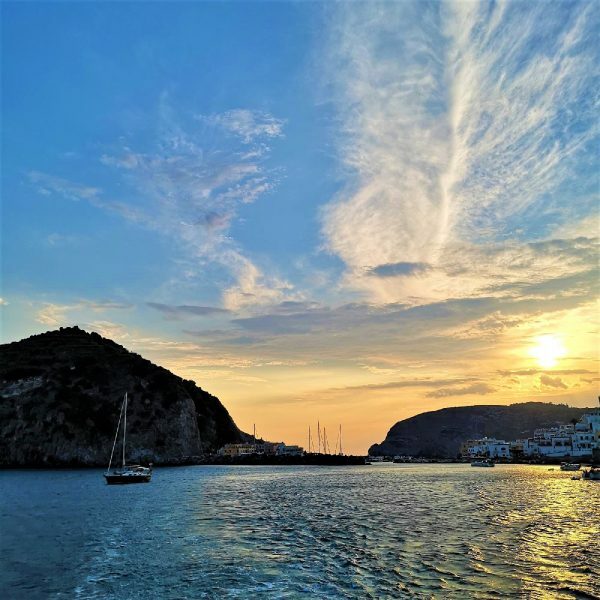 – Pisco for a friendly restaurant and the best seafood in town. – Temakinho for excellent Brazilian-Japanese fusion dishes and unique cocktails in an ideal setting in Navigli. – Dry if you’re looking for a buzzing atmosphere. – Bulgari Hotel if you want to have a drink in a beautiful garden. – Living if you’re in the lively Arco della Pace area. 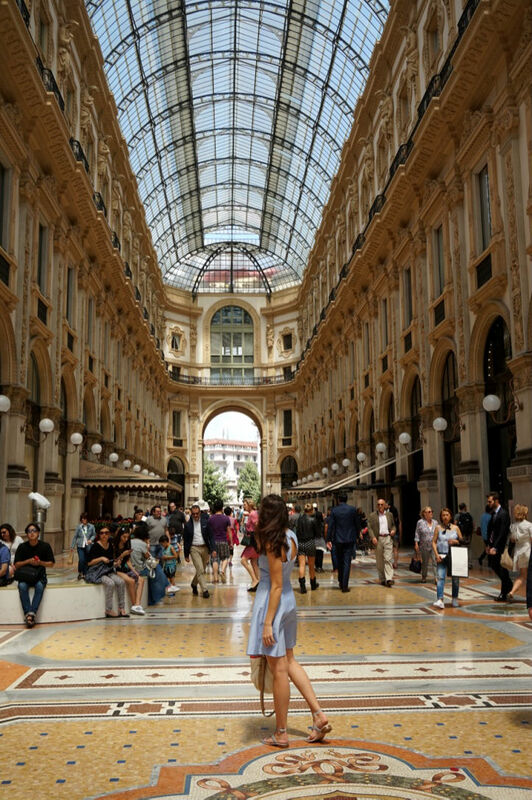 Considering that Milan is the fashion capital of Italy, you could even visit the city just for a full weekend of shopping. From the Quadrilatero della Moda where the major Italian fashion houses are based to the beautiful Galleria Vittorio Emanuele II the options are unlimited. 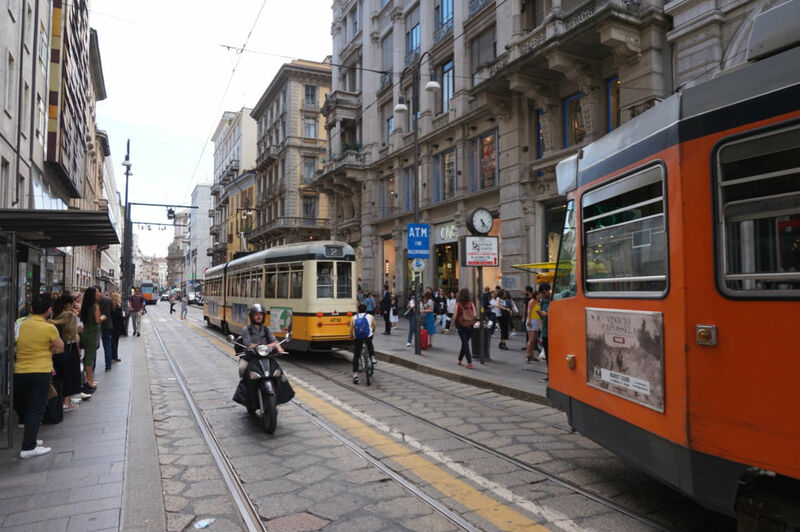 These are of course the high-end shopping areas, but you also have a variety of high street shops on the Via Torino and small Italian boutiques which you will find on the smaller streets of Milan. 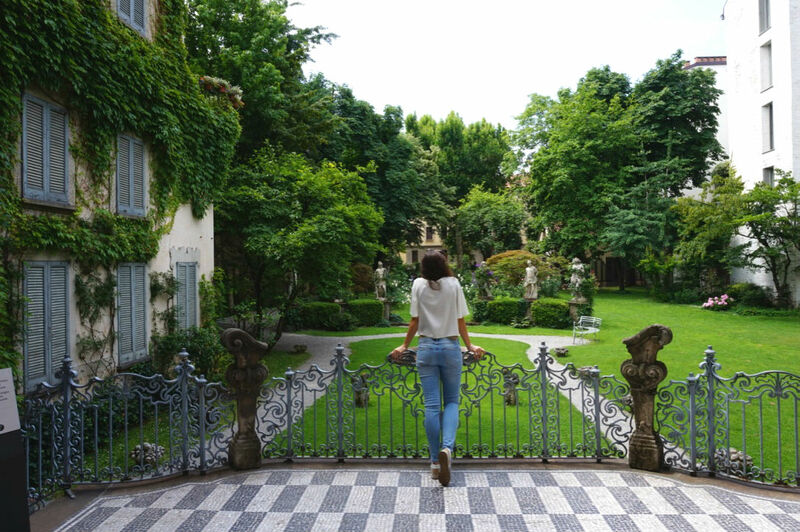 Milan is the perfect city for a romantic escape or for a fun getaway with friends. 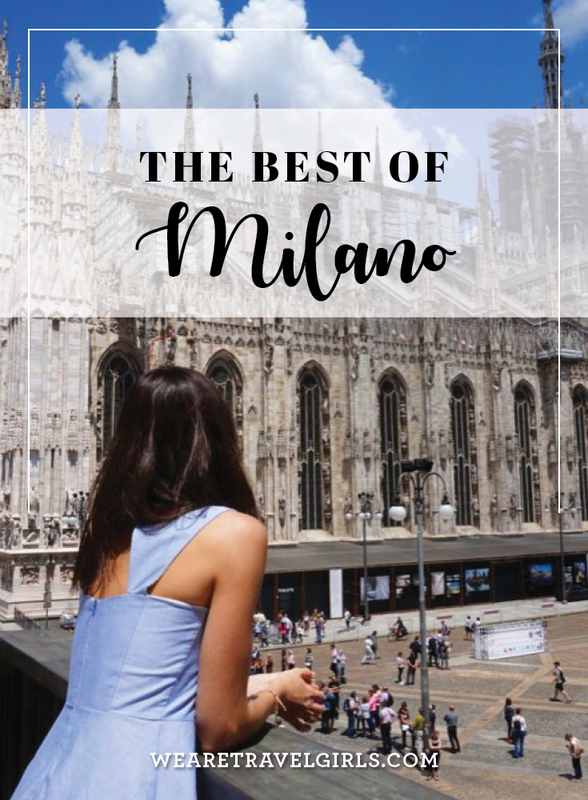 I would say that you can easily visit everything in Milan in a weekend so if you’re planning on staying a bit longer then you should also consider visiting Lake Como which is just over an hour away by car or by train. Lovely article. 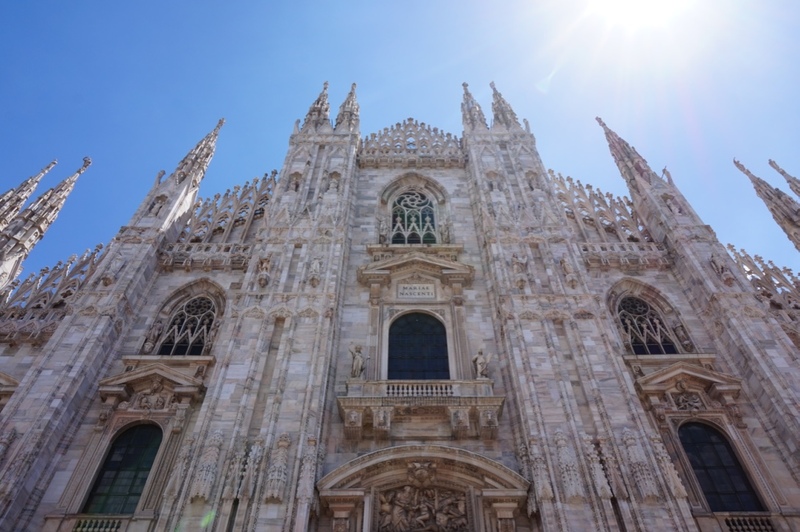 Although I live in Europe I have never been to Milan, but it is high on my bucket-list! Especially with Ryanair you can fly these days very cheap to Milano. Thx Charlotte for your tips! Thx Charlotte for your tips! Lovely article. Although I live in Europe I have never been to Milan, but it is high on my bucket-list! Especially with Ryanair you can fly these days very cheap to Milano. 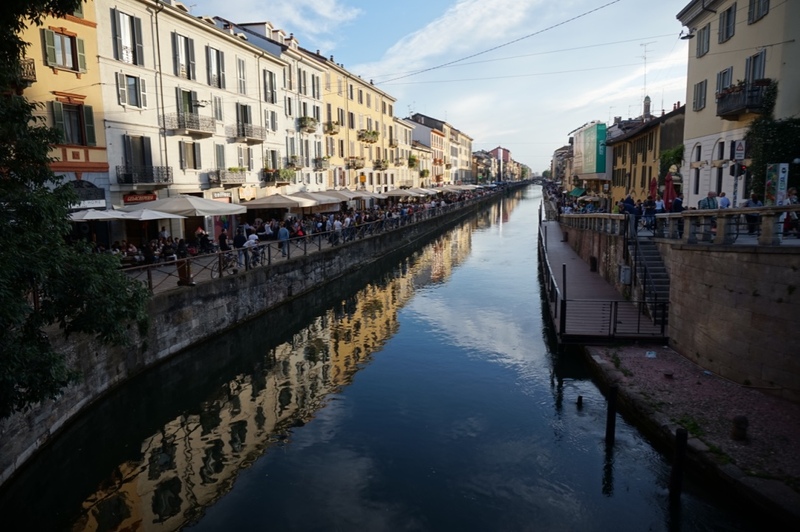 I am visiting Milan in Sept 17, and have shortlisted a few apartments in the Navigli district. Is that too far from the central monuments and things to do?